Luxury teether toys for happy baby teething. For a comfort-filled soothing baby teething experience. – Is your baby feeling discomfort with irritated and sensitive gums? – Are you tired of using hard and oversized teethers? – Are you worried about small and sharp toy parts breaking off and harming your baby? Introducing the safe, soft, unibody perfect-sized cute teether for instant gum soothing! 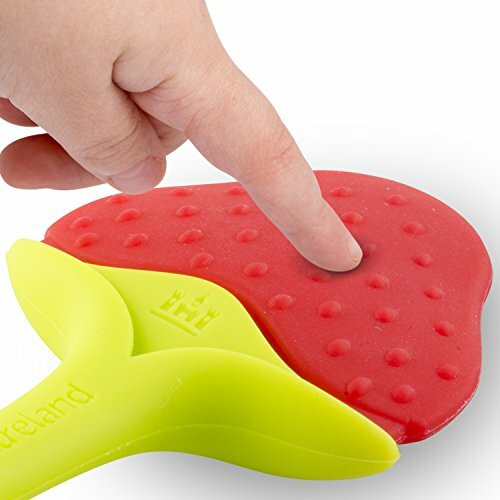 – Made from soft silicone material that cushions baby gums with the perfect balance between hard and soft surface. – Expertly designed by our ergonomics team to ensure it’s the perfect size and shape for baby grip and grasp. – Cute razberry and strawberry tree design offers a sensory experience to your baby. 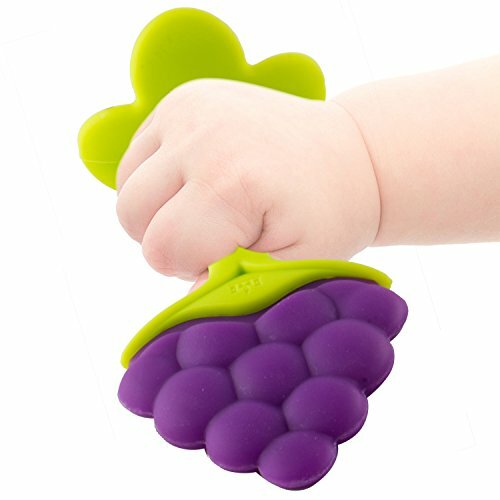 – Made from safe BPA free silicone and FDA compliant materials. Professional medical practitioners trust our Nurtureland brand for advanced quality premium baby products. We cannot guarantee this price for long, so click the ‘Add to Cart’ button to order now. EASY GRIP FOR LITTLE HANDS and super lightweight making it simple for your baby to grasp, lift and develop their motor skills. 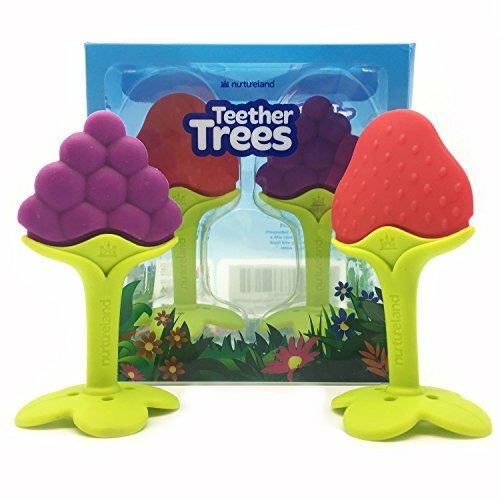 If your baby is crying, feeling cranky and always looking to bite thier fingers, it’s time to get them the Teether Trees! YOU’VE JUST FOUND YOUR BABY’S FAVOURITE TEETHER! 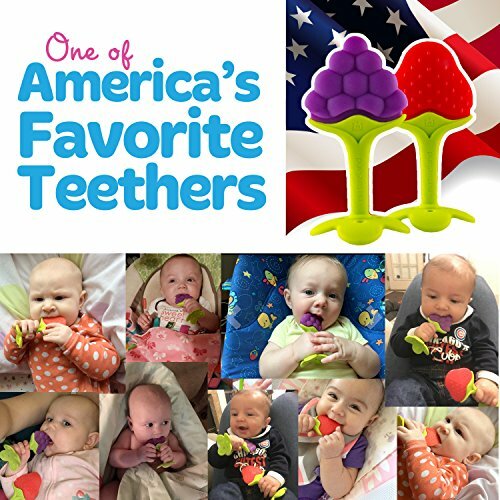 We’ve combined the best features of all teethers into this one design so you don’t have to buy a million teethers before finding the right one for your baby! 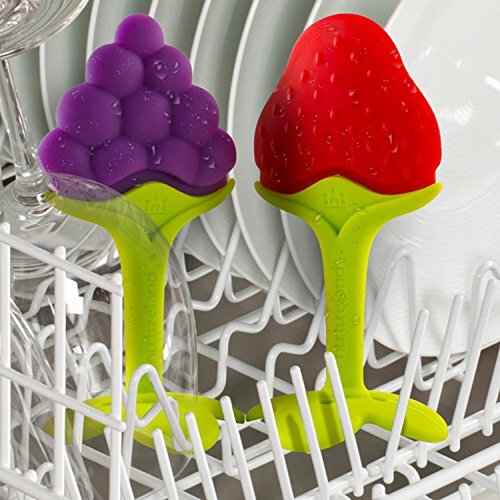 The Teether Trees can also be put in the refrigerator for an ice chill cooling effect on gums. SOFT TEXTURED AND EASY TO CLEAN! 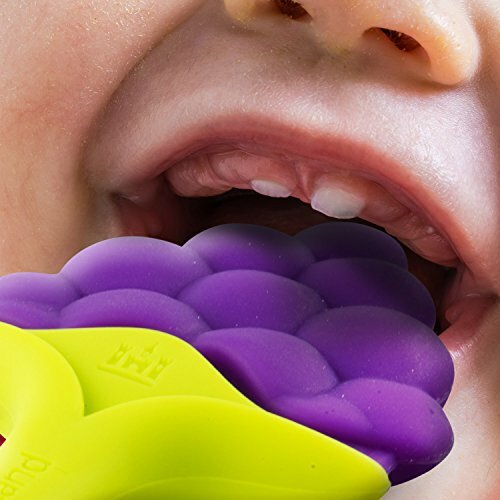 Your baby will love to chew on the the appealing textured surface that will massage and soothe their sore gums, providing them with instant relief and happiness. You can clean the teethers easily in the dishwasher, sterliser or with just water. PERFECTLY SHAPED TO FIT IN A SMALL MOUTH but also big enough to prevent gagging or choking. Nurtureland Teether Trees come in stimuating bright senosry colours for boys and girls, making them easy to find for you and for your newborn! 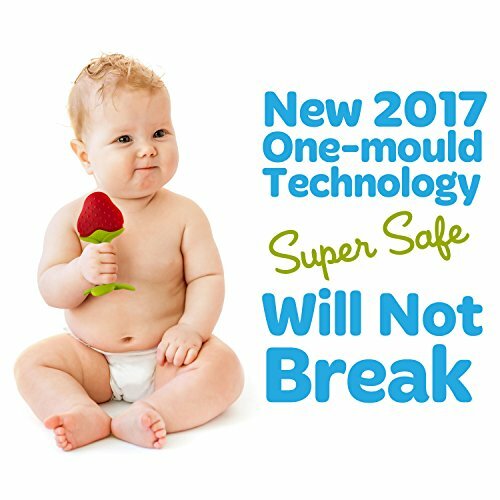 ECO FREINDLY AND DURABLE BABY-SAFE-MATERIAL used in a new 2017 unibody design that DOES NOT BREAK in two pieces like the older design of other unsafe copy-cat looking teethers. 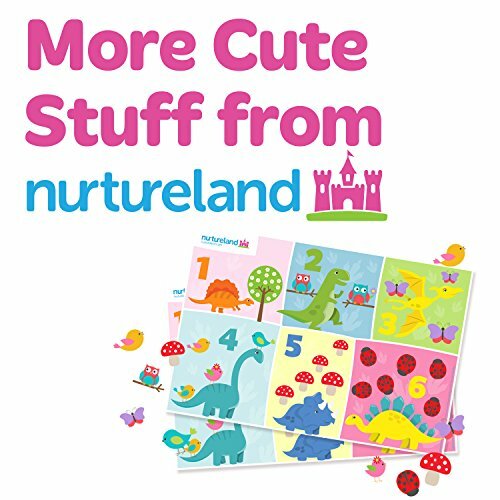 This Nurtureland brand is the first and original developer of the silicone Teether Trees on Amazon!